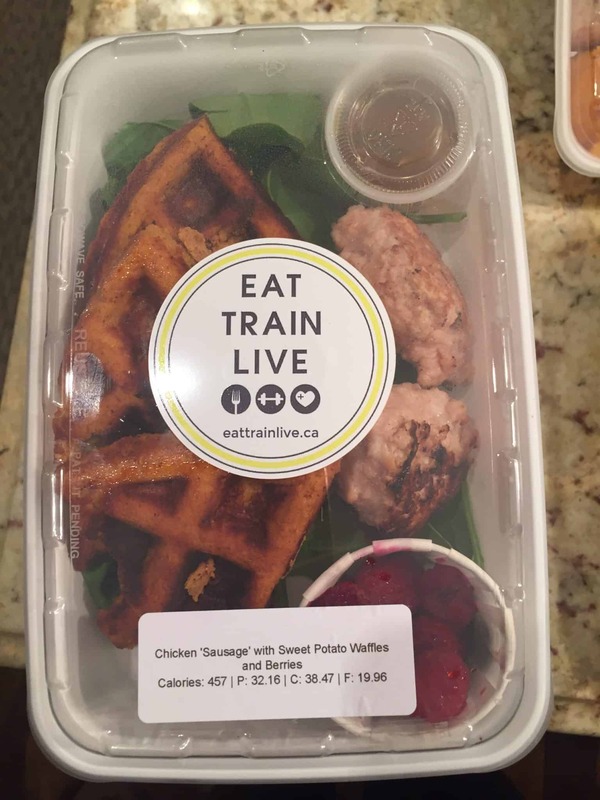 Eat Train Live is a lifestyle company rooted in optimizing your personal health & wellness. 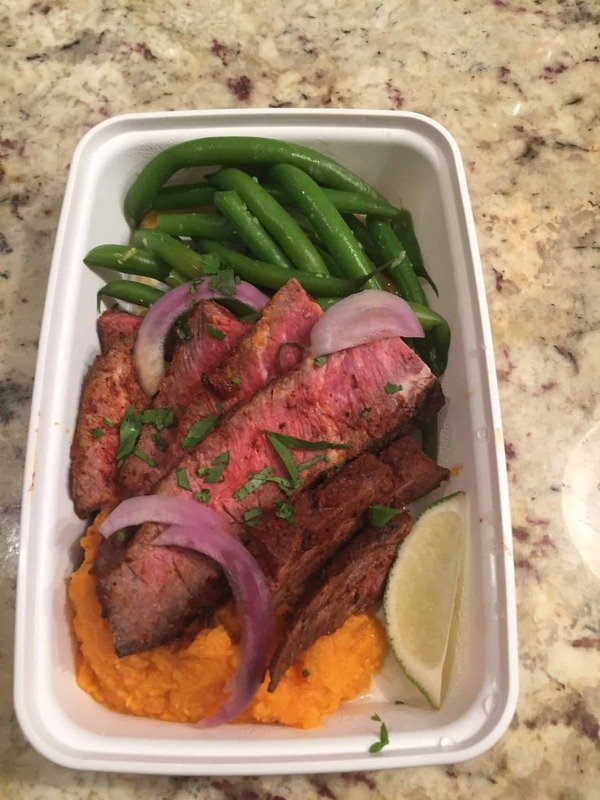 I have been eating out a lot lately and thought what a better way to get back to healthy eating than to try a personalized meal delivery service. For those of you that don’t know, years ago I competed in fitness competitions so I would prep my meals for the entire week keeping my macros and calories in mind and I ate six times per day!! It seems like everyone is busy and people barely have enough time to even sit down and eat dinner, never mind even take the time to prepare it. I get it, life is busy. There are only so many hours in a day. 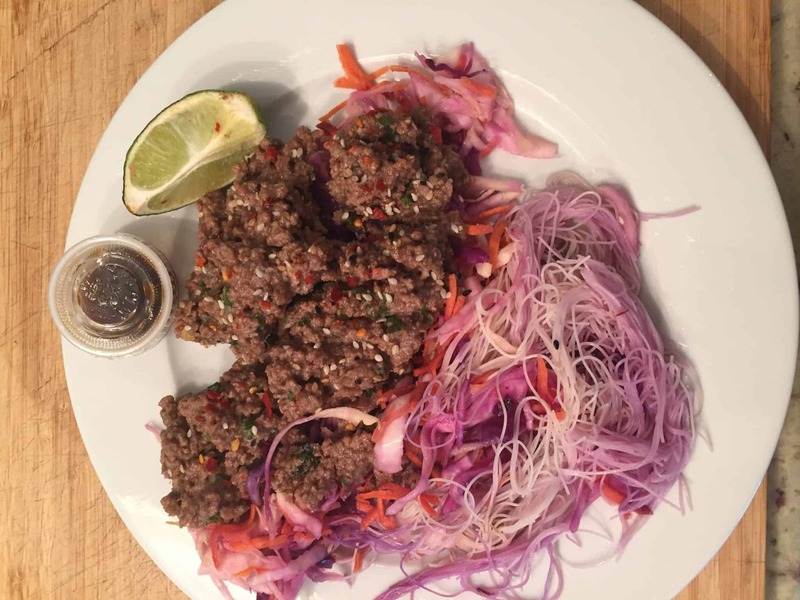 One thing that most people struggle with once they stop cooking at home is healthy eating. Let’s be honest, most if not all fast food is far from healthy. Its fast, it’s cheap and it’s certainly not healthy but it’s convenient and convenience is something everyone is looking for. 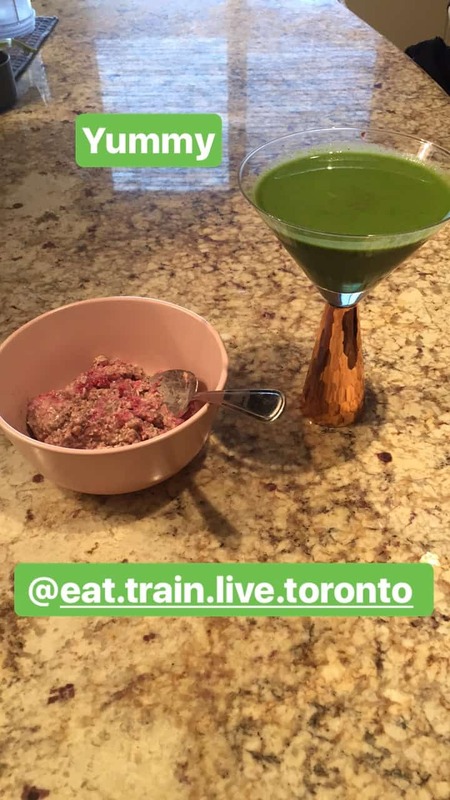 The great thing about Eat Train Live is that it is convenient but you are not sacrificying health. 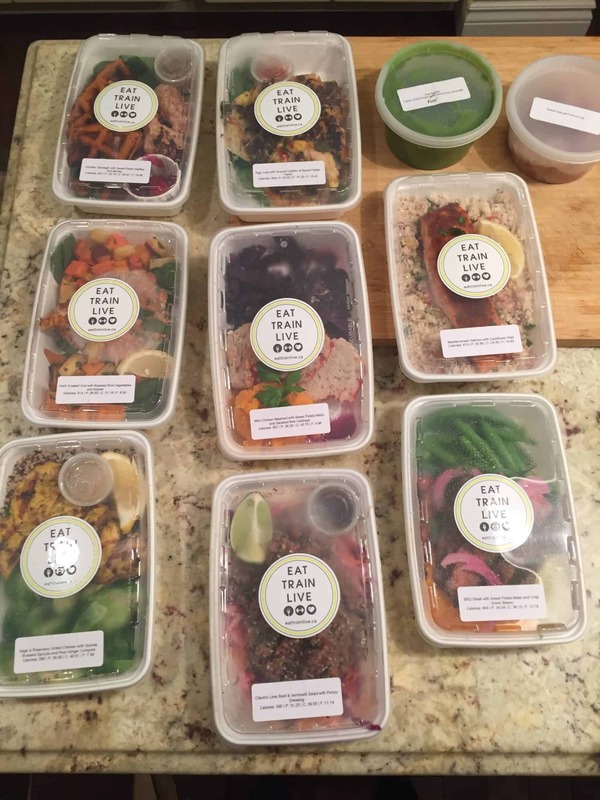 Eat Train Live is a Toronto based gourmet meal delivery service that does all the work for you. 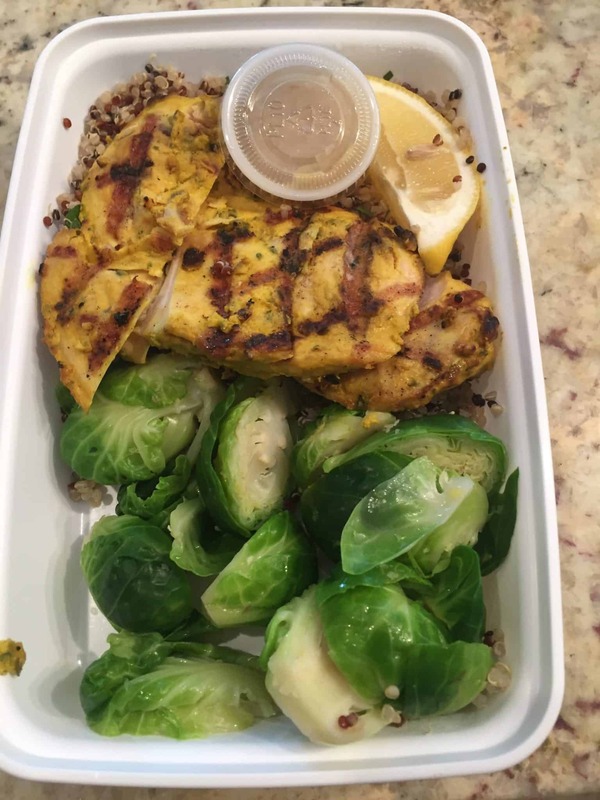 They prepare healthy meals that are under 500 calories and are balanced with 30 grams of protein, 30 grams of healthy carbs. 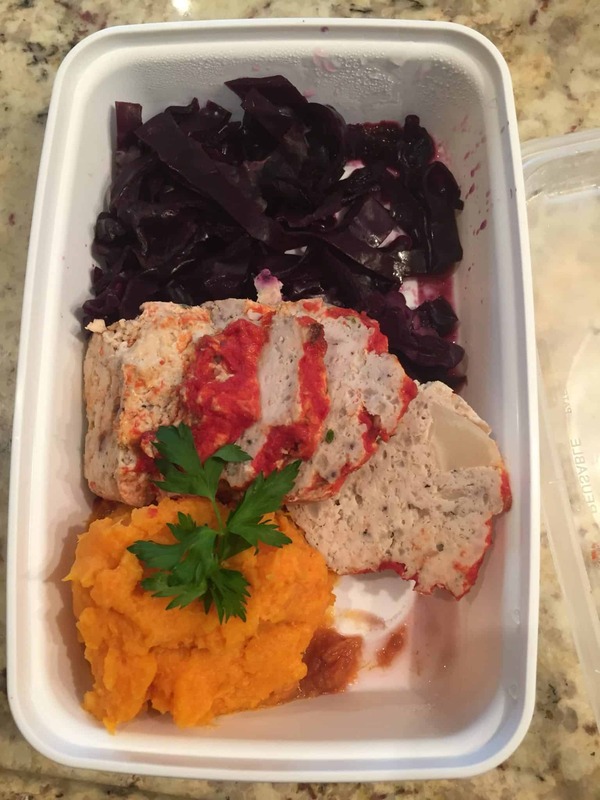 Each meal is delivered in its own container making it easy to take to work and heat up for lunch. I know, healthy food is great for you but doesn’t always taste good. 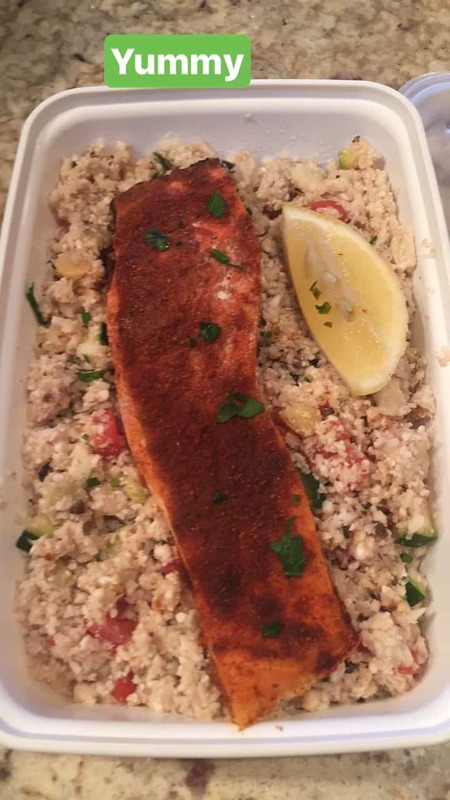 The great thing is that all the meals I ate were delicious and I couldn’t wait to try the next meal. They source only the best ingredients from ethical farmers, independent growers and reputable distributers. I was going to plate all the meals nicely but decided I wanted you to see how they came. They are all individually packaged making them easy to pack for work or you can remove them from the tray and plate the meals at home. Fish is both farmed and wild and changes based on recommendations from our local and knowledgeable supplier. Beef is ethically, pasture-raised, grass fed antibiotic and hormone free. Poultry is ethically, pasture-raised, antibiotic and hormone free. 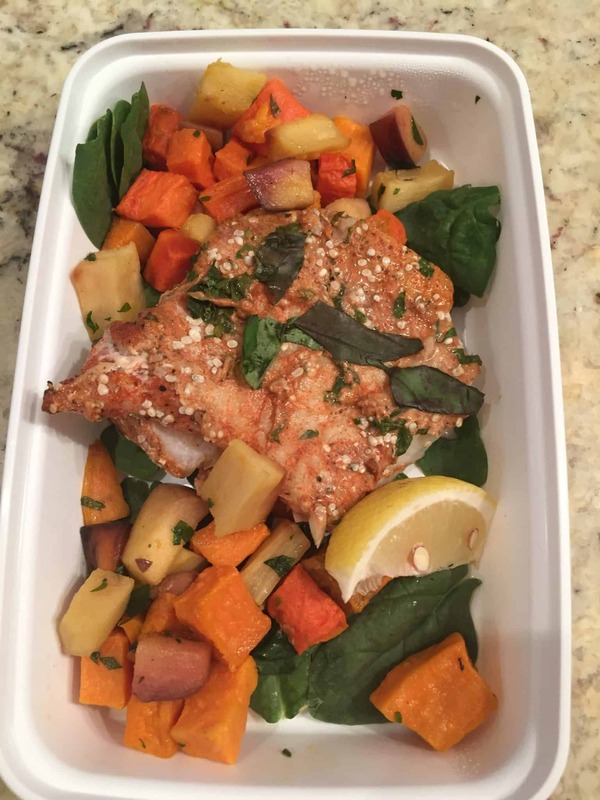 Entrées are approximately 30 grams of protein/ 30 grams of healthy carbs and all under 500 calories. All meals are always low in sodium and low in sugar. For those who are new to meal delivery and want to get their feet wet, or those who have their breakfast game together but struggle later in the day. This is the plan for you. Three square meals just like mom used to make. You are a lover of food and are taking this meal thing seriously! What you get: Choose any combination from the week’s amazing menu. 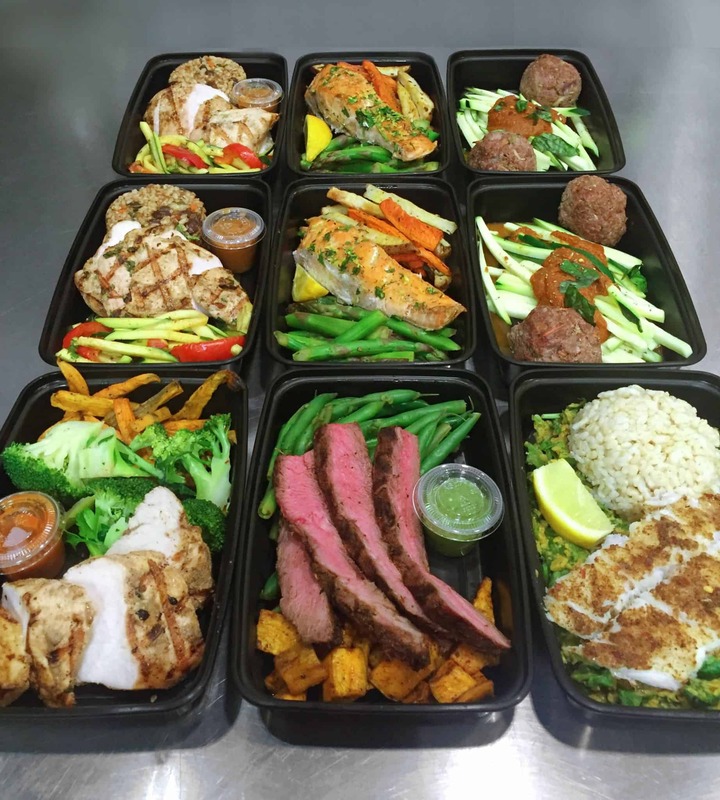 If you are tired of driving through the drive-thru and are ready from some gourmet home delivery meals that not only taste good but are good for you then this is a must try service for you. 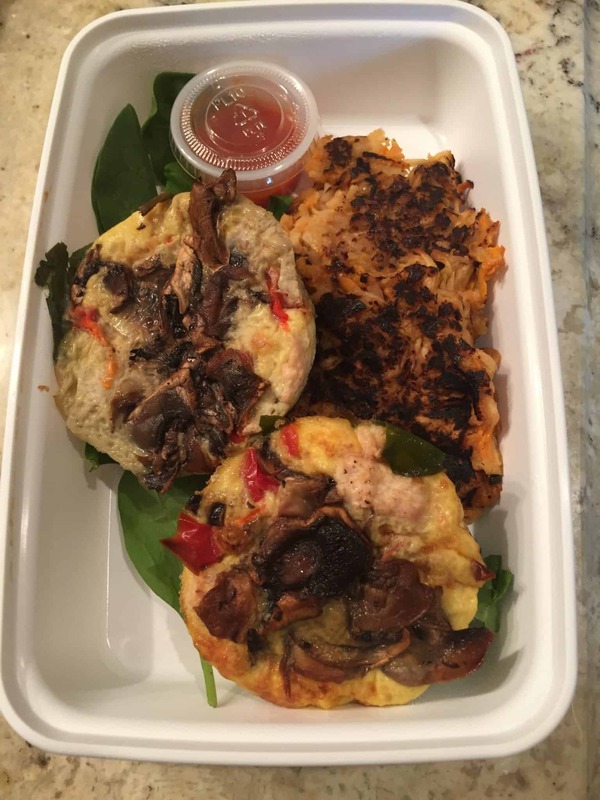 The meals I received from Eat Train Live were all complimentary. As always, all reviews and opinions are my own.